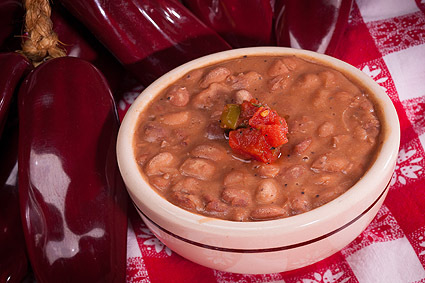 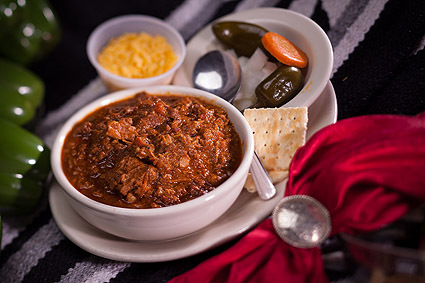 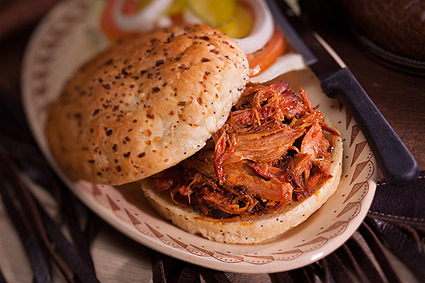 makes this Texas staple a favorite. 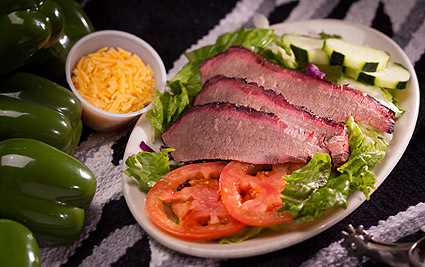 Try our popular smoked meat salads! 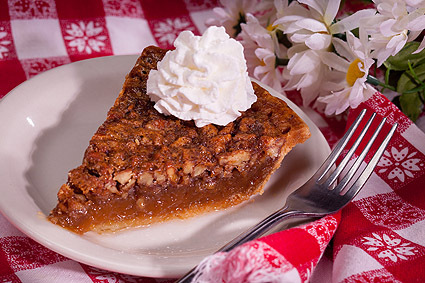 the pecan is the state tree of Texas! 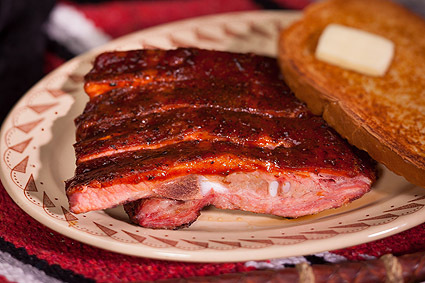 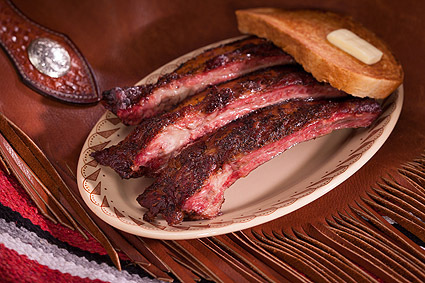 Leaner, and more subtle in flavor than spare ribs, these smaller slabs are becoming our most popular choice for many customers. 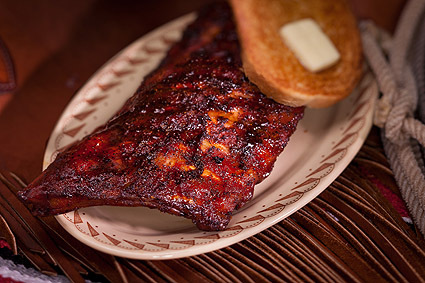 Fall off the bone deliciousness. 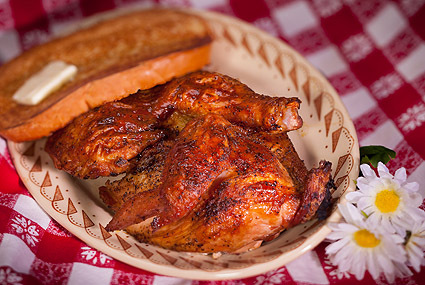 Chicken like your grandmother's. 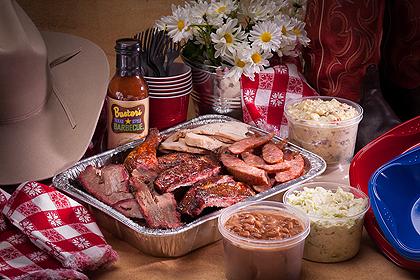 Assuming your grandma is a real good cook and hails from the Texas hill country. 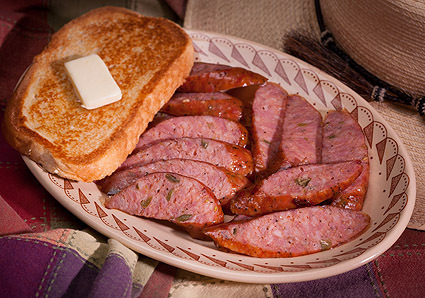 Our Smoked PorkSausage has just the right amount of spices.